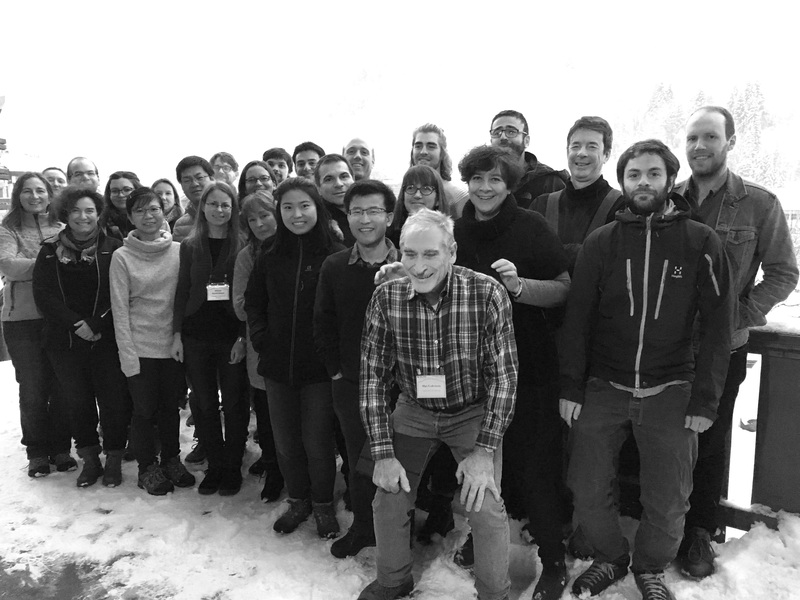 The Geological Society of London’s 2019 Janet Watson meeting brought together 30 early career scientists to celebrate deep carbon science. The annual Janet Watson meeting showcases the research of early career scientists and is named in honor of the first female president of the Geological Society of London. Andy Thomson (University College London, UK) delivered the first keynote of the meeting, describing experimental constraints on the recycling of surface carbon into the deep mantle. His talk set the scene for the following presentations on the diversity of chemical behavior exhibited by carbon at extreme conditions, and how carbon is stored in deep Earth. Sophie Nixon (University of Manchester, UK) introduced the deep biosphere with her keynote about the microbial response to hydraulic fracturing of the crust. The “Deep Carbon in the Biosphere” session proceeded with presentations on the role of microbes in basalt alteration and the characteristics of microbial communities in deep bedrock. The second day of the meeting turned to volcanic processes controlling the transport of carbon from deep Earth to the exosphere. Ery Hughes (University of Bristol, UK) described complexities in quantifying the transport of carbon throughout igneous systems, and how new analytical techniques may improve our ability to quantitatively track present day outgassing of the deep Earth. In the final keynote of the meeting, Lawrence Percival (Vrije Universiteit Brussel, Belgium) presented his work on the impact of deep carbon transport out of the mantle through deep time. The meeting remained on the theme of time with presentations on the rates of magmatic carbon transport, and the role of phosphorus in controlling the carbon cycle throughout Earth’s history. Members of the public were invited to join the Janet Watson meeting for Robert Hazen’s (Carnegie Institution for Science, USA) lecture “The story of the Earth.” Bob showcased the role for big data science in unravelling the history of our planet, and how it has revolutionized the way he and colleagues view Earth’s diverse mineralogy. 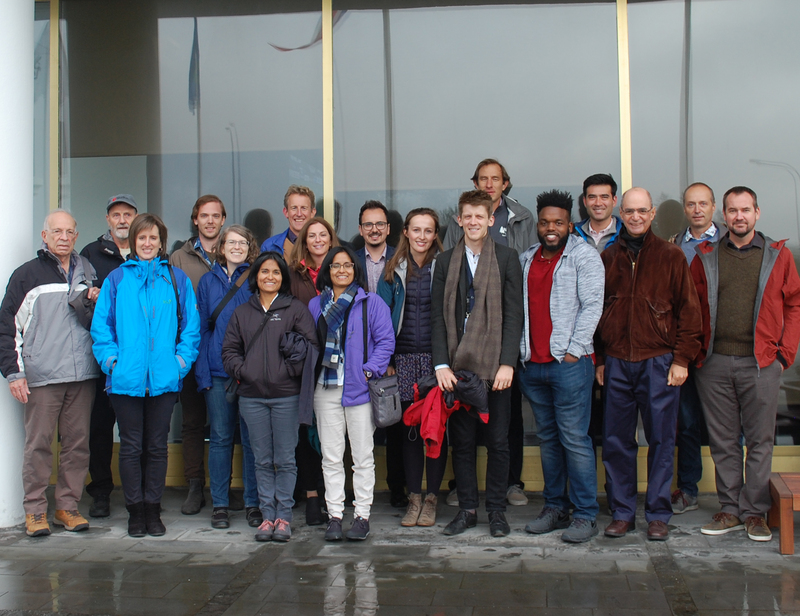 A number of senior scientists, including many members of the DCO executive committee, joined the meeting as mentors. Between the science sessions, early career attendees had the opportunity to grill the mentors on their experiences of working in science. Discussions centered on work-life balance, jobs outside of academia, finding academic jobs, and diversity within science. 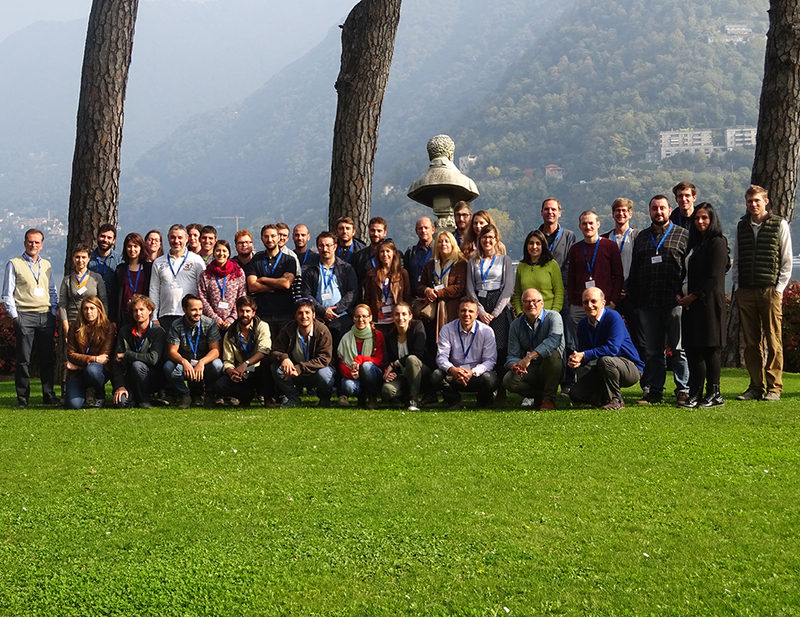 The final day of the meeting hosted a workshop on the future of deep carbon science. 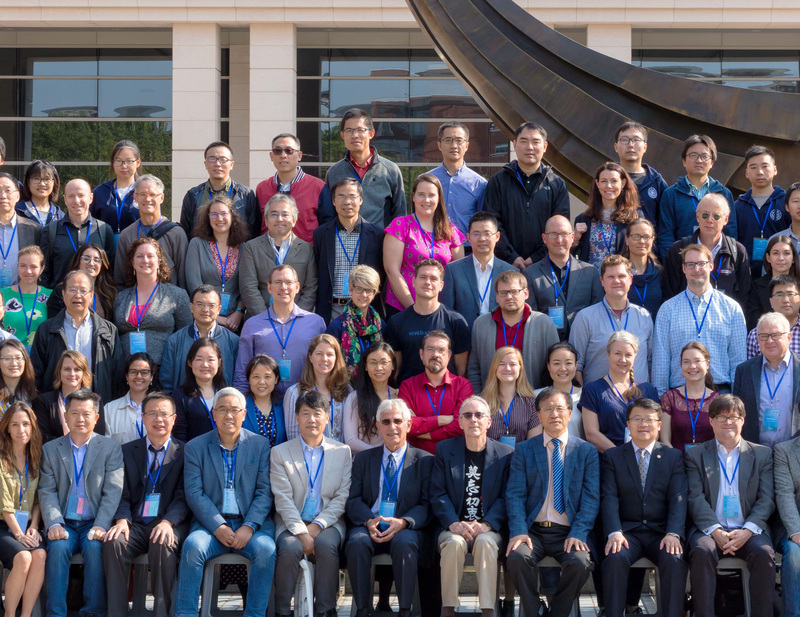 Before addressing the future, the attendees of the meeting identified what they felt were the most important developments in deep carbon science over the past decade. Advances in instrumentation pervaded most areas of deep carbon research, in addition to a much greater understanding of the chemical behavior of carbon at extreme conditions, a growing understanding of the roles of different tectonic regimes in carbon outgassing from the solid Earth, and advances in our understanding of the limits of life. Whilst big progress has been made, the group consensus was that many of the same questions driving deep carbon research a decade ago remain today. Everyone agreed that we need more carbon data! Meeting report contributed by Simon Matthews (University of Cambridge, UK) and Lotta Purkamo (Geological Survey of Finland).